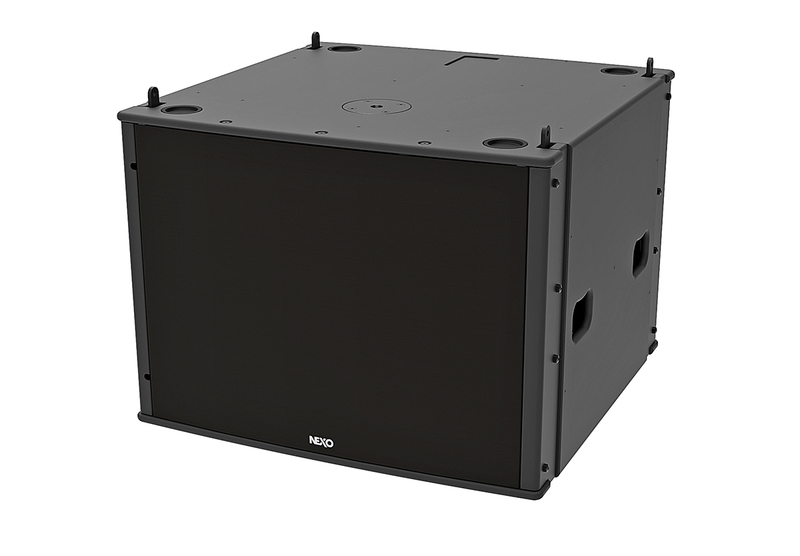 GEO M12 comprises touring and installation versions of a compact, high-output line array element using a single 12″ driver, both of which are available with 10° or 20° vertical dispersion. The accompanying MSUB18 is also available in touring and installation versions. The same width as the GEO M12, the MSUB18 can be flown in arrays or groundstacked using versatile accessories.